New 2.0L Turbo Wrangler - Feel The Difference! In 2018 Jeep launched the all-new Wrangler-and with it an all new 2.0L turbo engine! 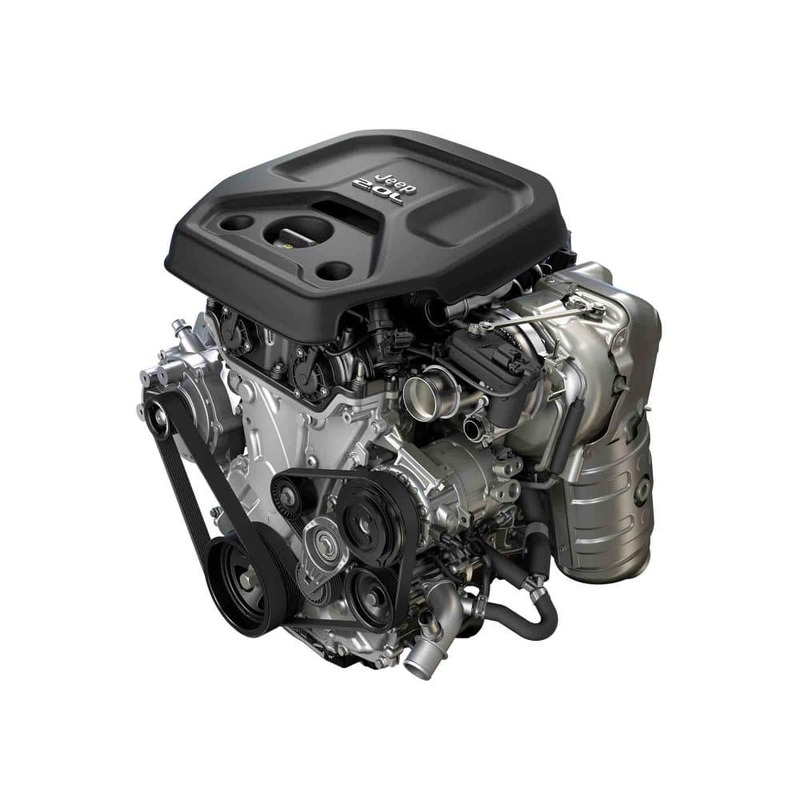 The traditional V6 engine is still available, but if you're looking for more power and fuel efficiency, then the 2.0L Turbo engine is the way to go! Take a look at the facts below and come feel the difference today! Stop by our dealership in Union City, GA to schedule your test drive today! What is Turbo and eTorque? 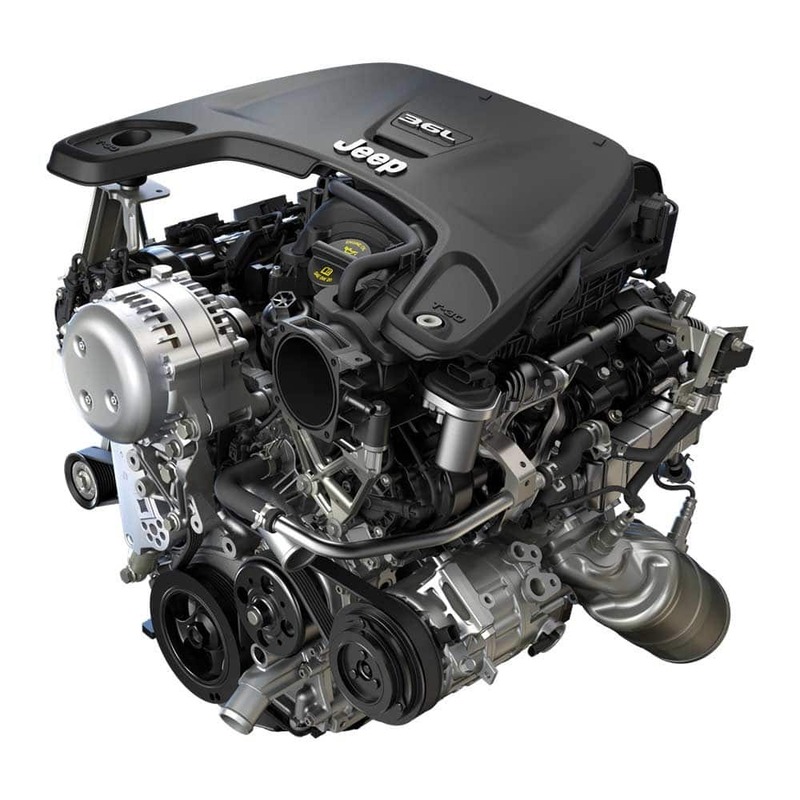 A 2.0L Turbo engines offer more torque than a V6 engine (270HP and 295 lb-ft torque vs 285HP and 260 lb-ft torque on a V6). Get immediate power during acceleration and a smoother ride with up to 71 lb-ft of torque at lower RPM ranges. Turbo Wranglers include a standard 12V battery PLUS a 48V battery that helps run features such as air conditioning and power windows. This 48V battery is recharged during regenerative braking so it is always ready to help. On vehicles without eTorque, the traditional 12V battery system handles the accessories and needs to be re-charged by the engine, which consumes more fuel. Jeep Wave Program - Included with every NEW Wrangler purchase! Car and Driver - Find out what the critics are saying about the 2.0L Turbo!